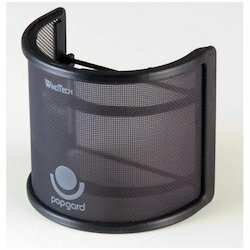 If you want a pro level pop filter, the Stedman Corporation Proscreen XL is for you. They have a patented process to redirect air downward, away from the microphone capsule, instead of just diffusing it like the other models listed here. This 6″ metal screen works very well, the gooseneck is sturdy, and the mount is excellent. 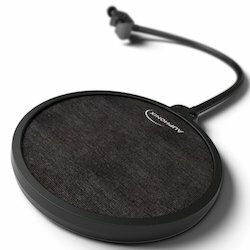 This 6-inch pop filter from Auphonix is extremely popular and highly rated. It has a double screen, making its air stopping power excellent, but won’t block your voice. 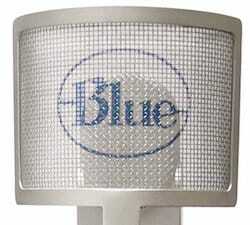 Blue makes excellent microphones (like the popular Blue Yeti) as well as high-quality microphone accessories. Check out our recommended Blue Yeti Accessories. Blue’s The Pop is made of all metal with a strong gooseneck and clamp. It’s not the lightest pop filter out there, but it works well and looks great. If you use a larger diameter microphone, the WindTech PopGard 2000 is a great choice. It’s easy to attach and remove, and curves around the microphone to block air from all angles. One downside is that the distance from the microphone can’t be adjusted. It also won’t fit on smaller diameter microphones. 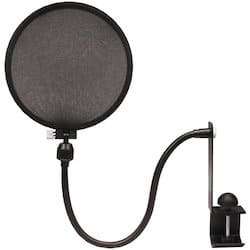 The Nady MPF-6 pop filter is probably one of the most popular options out there. You can get it with or without a stabilizing arm for about the same price. You can mount it on a boom arm, microphone stand, or pretty much anything else up to 1 inch in diameter. 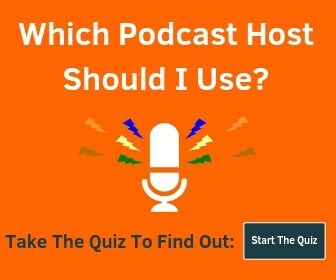 The gooseneck itself is 13″ long. 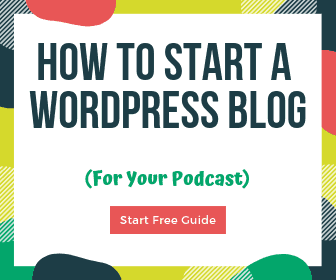 This is a great option at a fair price for podcasting, studio recording, or live performances. 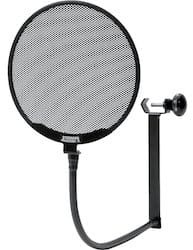 The Avantone PS-1 PRO-SHIELD is another all-metal pop filter. It will easily mount to boom poles and desktop microphone stands, cleans easily, and will stop those “P” sounds dead in their tracks. It also won’t reduce your high-frequency audio quality like thicker windscreens tend to do.